A few rehearsal images from the production of "In The Heights" at Zach Theatre. Some from the RX10iii and some from the FZ2500. 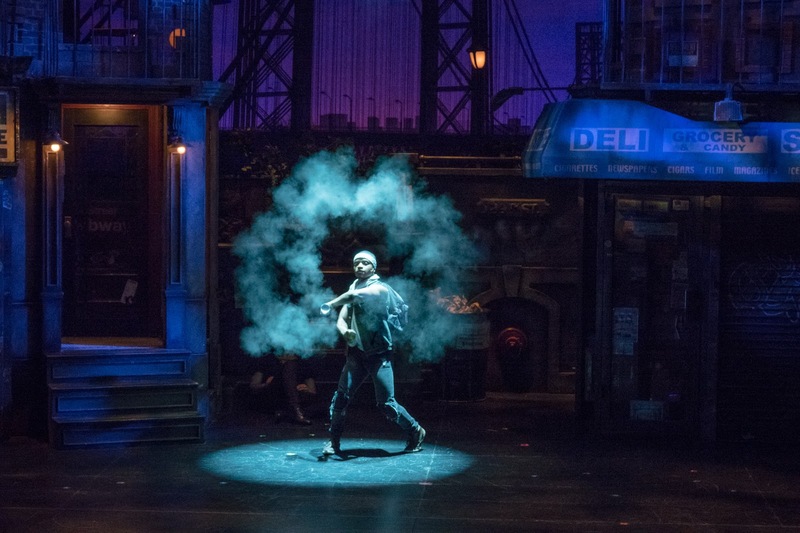 On Sunday and Tues. evenings I headed over to the Topfer stage at Zach Theatre to try and capture the look and feel of the big, new production; In The Heights. On Sunday I went outfitted with only the Panasonic fz2500 while my shoot on Tues. involved a few shots with a Sony A7Riii (which went back into the bag in short order), the Sony RX10iii (the lion's share of the Tues. images), and a collection of images using the Panasonic G85 with the kit 12-60mm and also an ancient Pen-FT Olympus 50-90mm zoom (that was just flat out fun...). The Story I glossed over about the real reason to use the Panasonic fz2500 for video instead of my Sony A series cameras or, even, the RX10's. I can't believe I've been so dense. It was right under my nose all the time. The one critical set of capabilities that makes the fz2500/2000 such an incredible bargain for video shooters hellbent on getting maximum quality at a low price point. It's all about the clean HDMI out. Let me explain. The Sony a7x's and RX10's are great cameras for shooting video if you are intent on using them only to capture video to internal SD cards. Just like the fz2500 they write really nice (albeit compressed) files directly to internal cards but in order to do so they limit the color information to 4:2:0 and the they limit the bit depth to 8 bits. Within these constraints they do a very good job. But the differences emerge when one hooks up an external field recorder and sends a pre-compressed signal out the HDMI connection to a waiting SSD drive. The fastest SD cards can sustain a write time of a little over 120 mbs but if you want higher bit depths and richer color spaces you'll need sustained write times closer to 200 mbs. And that's exactly what field recorders give you. But, if you hook up an Atomos (or other brand) field recorder to one of the Sony cameras you gain only greater bit depth and not a change from 4:2:0 to 4:2:2 color information. With the Panasonic fz2500 you gain 10 bit, 4:2:2 color even at UHD video, at 24 fps and 30 fps. This is crazy good. And the field recorders allow you to take the clean HDMI signal and write ProRes files to the SSD card which means there's no need to transcode when ingesting the files into your editing program. What does the change from 8 bit to 10 bit buy you? Better tonal separation and less banding in uniform color areas within a frame. That means less banding in blue skies and more realistic tonal shifts within a frame. What does the change from 4:2:0 to 4:2:2 buy you? You are getting more color samples to work with which gives you more color accuracy and richer color in your files. It means the files are easier to work with and edit because there is more information to work with. It's a big step up. I was really busy doing projects when I bought the Panasonic and I'm sure I must have read about this capability somewhere but... when you have your head down in projects you are loathe to change directions or workflow because the unknown or untried is...scary. Now I am paying attention and I'm delighted to investigate just how big a change the use of an external recorder will be for my video work. I'm trying to decide which recorder will work best for the fz2500 so if you have any information, experience or opinions I would love to hear them. Right now the Atomos Ninja Fire seems to be the right choice but I'll wait to hear from some of my smart readers. Realizing the potential I have sitting in this camera in front of me on my desk is like unwrapping an new present. Now to acquire the external recorder and start testing. Video really is a deep dark rabbit hole. Bring a flash light. The Strange Saga of the Sony a9, and other random thoughts on an unexpectedly open Friday. I'll start with the Sony a9. Right off the bat you have to know that I have only held one for a brief time but I have read just about everything written about this camera so far on the web. I am certain that it's a wonderful camera for a very, very small subsection of photographers who have very special needs for their very particular kind of work. As I understand it the a9 is Sony's statement about what constitutes a really great, mirrorless sports camera. It's optimized for fast, fast, fast. It's probably the fastest focusing of all the full frame Sony camera and it may be faster than the a6500. It has an incredibly deep raw buffer. And they made the battery twice as powerful as the long running npw50 that's used in just about every other serious Sony camera. But here's the deal: Most photographers (who are not specifically sports photographers) tend to value image quality above speed. If we're spending real money and taking our time to shoot with purpose and passion we're generally trying to maximize the image quality of our work above all other parameters. In this regard the a9, when compared to the A7rii is a step backward on the quality timeline. It has lower resolution, much lower dynamic range and less ability to finely separate color tones. Why then all the interest in a camera that's 50% more cost? Why have Sony absolutely inundated the web-o-sphere with millions and millions of social influencers all touting this camera as the alpha and the omega of modern cameras? 1. This camera is too expensive for the quality of file it generates. 2. This camera is optimized for speed over quality. 3. This camera is two steps backwards for anyone who values the ability to create video and stills with one picture taking machine. 4. Stories are emerging from many quarters about overheating issues with the camera (and one would think after dealing with the marketing splatter from overheating A7 series cameras and A6x00 series cameras Sony would have learned something...and implemented some way of dealing with heat..). 5. The sheer volume of people vying to review/dissect/promote this camera on social media makes me NOT interested in a big way. 6. Lloyd Chambers was first to bat with revelations about serious noise banding in shadows when pushing the shadows --- even at ISO 100!!! The outright flogging and shilling of this camera has become downright embarrassing and, I think, counterproductive. I would guess Sony is trying to build a two year cycle of momentum using the a9 as proof of execution in the sports camera niche in order to prepare the battlefield for the release of a much better camera 18 months from now to showcase at the Olympics. (is it true that viewship at ESPN has dropped by over 30% in the last two years? Will we still even want "sports cameras" by then?). The goal must be to have enough photographers sporting Sony gear and logos at the games that they are finally taken seriously by the new gathering community which will give them credibility and a certain glow (halo) with consumers in general. The ultimate goal being the snatching of additional market share from Nikon. And Nikon seems to be making it easy for them. I think the a9 is the ultimate consumer-beta'd R&D camera. As the blog sites, websites and social media sites of all flavor relentlessly flog the a9 a certain number of buyers will hear the siren wail of marketing and part with an enormous sum of money in order to get a camera that will mostly be used by people who have photo interests similar to yours and mine; we'll use it to take walking around photographs, family images, headshots, product shots, real estate shots, concert shots, food shots and all the regular and routine things we do with our cameras 90% of the time. In that same span of time the people who buy the camera will do two things. 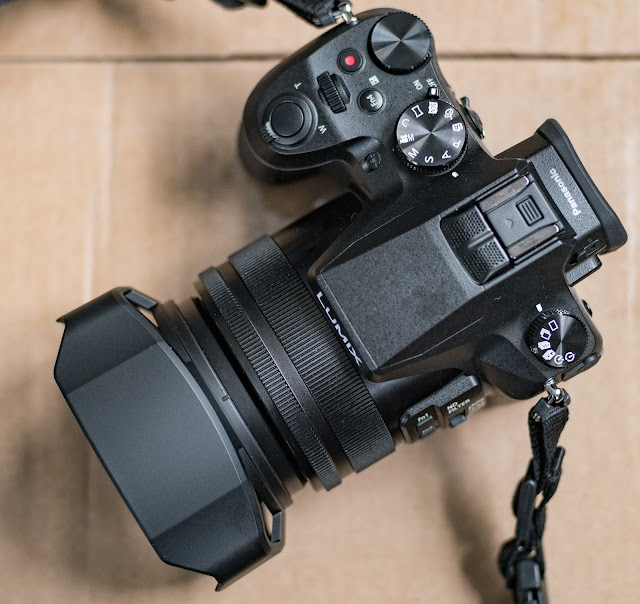 They will decide that the image quality of the a7Rii, or the combination of price and image quality of the a7ii, would have been preferable to the a9 for them and, secondly, they'll be guinea pigs for Sony's engineers; finding and reporting on glitch after glitch so Sony can fix everything and put a great product out in time for the games in 2020. It's hard not to believe that Sony stumbled onto some key methods of controlling and inspiring the legions of camera reviewers and have done what most marketers do when they suddenly realize they have a potent consumer driver in their hands; they turn up the marketing knob to 11 and go massively overboard. 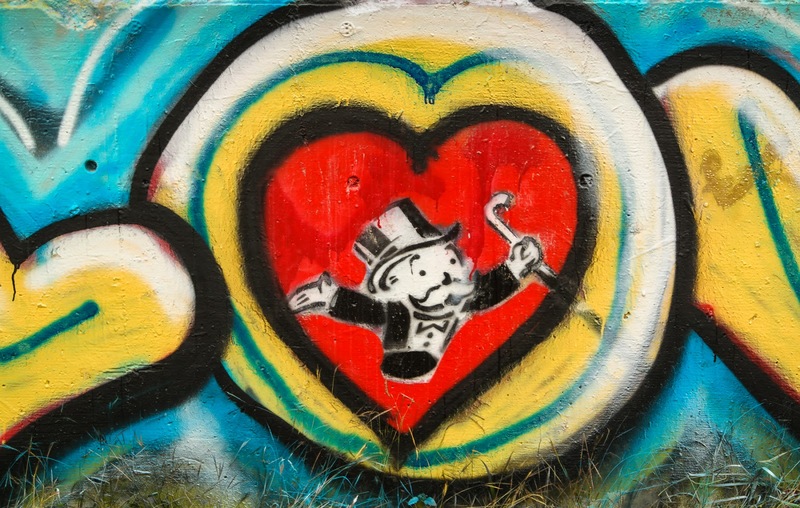 But like any other gimmick the public will soon tire of it and the intensity of the repeated assaults on the city walls of the consumer mind will result in rebellion, revolt, cynicism and other brakes to the a9 onslaught. The very idea that many, many photographers desperately need to create work at 20 fps is just ludicrous. I'll take the insanely detailed of the A7Rii's sensor and its almost unrivaled dynamic range any day of the week, and I suspect that you would too. The camera to watch, in my opinion, is the Panasonic GH5. That's a remarkable piece of gear by any measure. Sony, me dost thinks thou market too hard. A little subtlety (any restraint at all) would be appreciated.